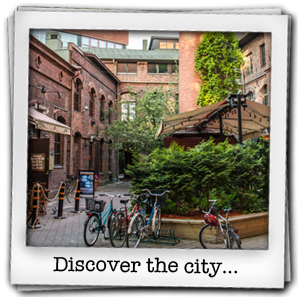 Do you want to experience Tampere the alternative way? Our Tampere tours are a great way to discover more about the city. Our aim is to not only show you the famous spots but also the hidden, interesting parts of the city. We will show a range of Tampere’s historical districts. You will also see how people live, work, shop and get to know some traditional Tampere delicacies. 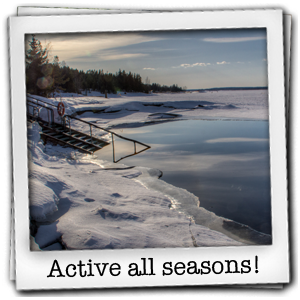 Our Tampere walking tours, bike tours and other activities are available all year around. And there is certainly no shortage of things to do in Tampere! If you want to get the most out of the city Join an E.A.T. Tampere tour! If you do not wish to join a guided tour why not rent a bicycle in Tampere to explore on your own! We offer short and long term bicycle rental and can provide luggage and information on routes around the region. We also organise tours at different times and tailor-made tours, even if you are with a small group. Just contact us for more information. 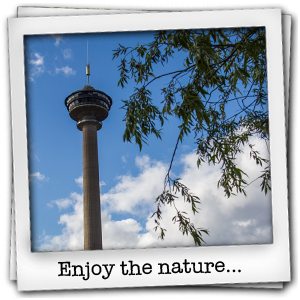 Tampere is a great city to enjoy a walking tour, bike tour or nature activities. The city itself is surrounded by so much forests and lakes that it is hard to visit without taking advantage of these great master pieces of Mother Nature. The city itself has many modern and artistic developments sandwiched between all of the old industrial charm. Tampere is sometimes called the Manchester of the North but is far from its English counter part. The name dates back to the industrial age when Tampere was really the power house of the region. Do not forget to ask about Tampere’s role during the war of independence!